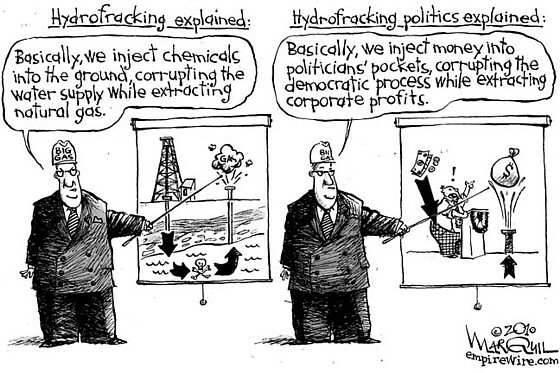 RiverQuest program sells fracking to four year olds using chocolate chip cookies | Protecting Our Waters. 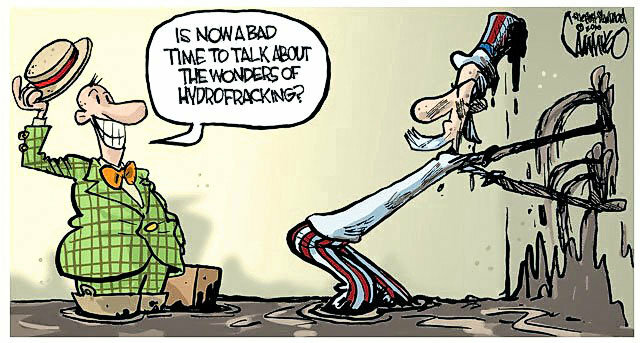 DEC selling out to fracking industry – Times Union. 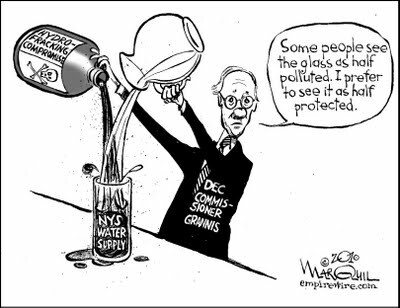 New Anti-Fracking Film by Gasland’s Josh Fox Targets Cuomo: ‘Governor, What Color Will the Sky Be Over New York?’ | Jeff Goodell | Politics News | Rolling Stone. The Marcellus Effect: If you don’t lease we will cut you out of production…. forever.